the greatest savings to any laundry. 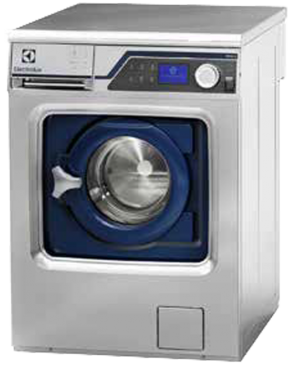 Our dedicated Ozone Laundry Systems division will provide the greatest savings to any laundry. Ozone enables washing at low temperatures with superior results and total infection control. This allows delicate laundry to be treated kindly and also receive infection control treatment. Particularly popular in sports clubs and our premiership football club customers as there is no thermal shock or numbers cracking with this gentle process and textiles last up to 50% longer without the harsh heat process. Ozone Laundry Systems will drastically cut energy, water, chemical and labour time whilst providing total infection control and boosting your green credentials. 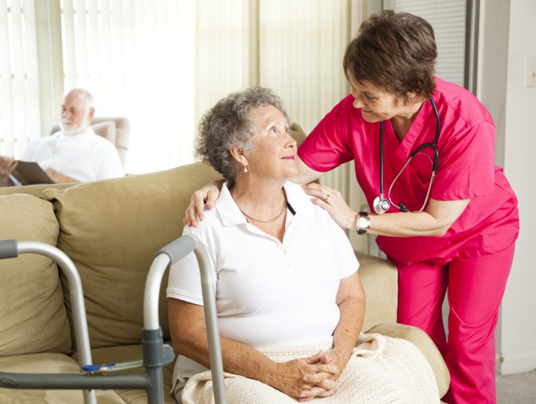 Whilst it is an obvious benefit to healthcare institutions such as care homes, hospitals etc due to providing total infection control it is also a crucial addition to many other applications such as a towel laundry / gym / spa / hotel as the towels used by numerous people can be returned with athletes foot, spores from drying personal area&s, sweat, blood and all manner of infections, viruses, bacteria, moulds etc. Ozone eliminates all of these items from cold water washing with softer fluffier results and longer lasting textiles whilst saving substantially on utlilies and chemicals which will boost your green credentials. All of these benefits typically for far less than the savings! 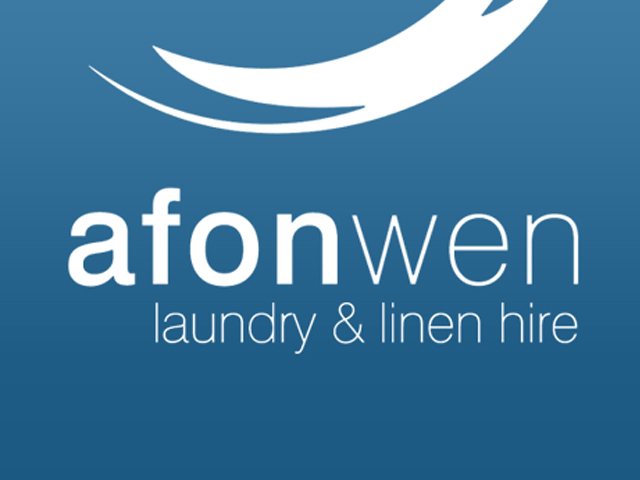 Between our expertise in commercial laundry equipment, our specialist chemical auto dosing and product division and our Ozone Laundry Systems division we are truly the only company in the UK offering a one stop shop for all your laundry needs. Between our expertise in laundry equipment, our specialist chemical auto dosing and product division and our Ozone Laundry System division we are truly the only company in the UK offering a one stop shop for all your laundry needs. Ozone laundry systems enable low temperature washing achieving total infection control and substantial savings in energy, water, chemicals and cycle time. Ozone eliminates all infections and super-bugs inc spores, virus’s, bacteria and moulds at low temperature. Kind to laundry allowing delicates to be included in the total infection control process. 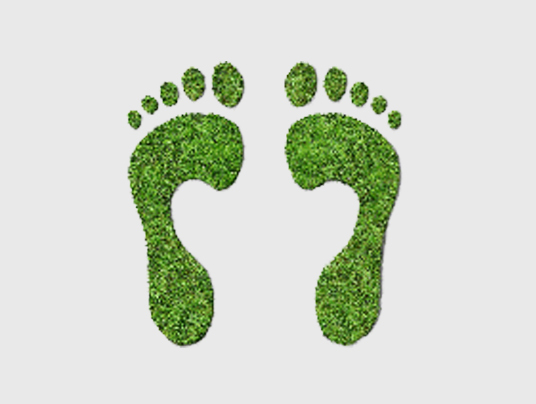 By washing at low temperature, reducing water and chemical consumption you will greatly reduce your carbon footprint and boost your green credentials. Ozone uses less chemicals, water and drying time and all in cold water. This unique combination eliminates thermal shock, can extend linen life by up to 50% and enables delicate items to be processed safely. 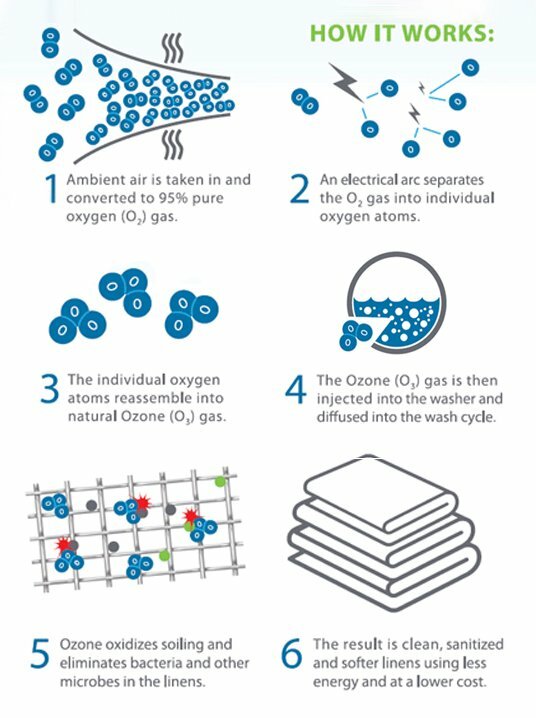 Ozone Laundry Systems start by converting air to 90% oxygen. 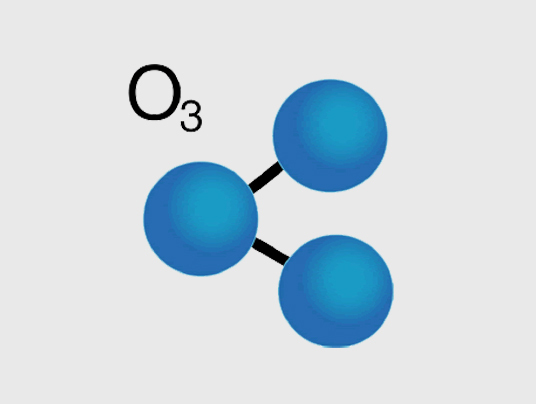 An electrical charge splits oxygen molecules (O2) to form ozone (O3). A defuser delivers continuous ozone into the wash, which disinfects and destroys bacteria, yeast, mould and viruses inc. MRSA & CDIFF. quicker. The result is clean, fresh, completely disinfected laundry. Ozone gas is injected directly into the basin of the washing machine. A properly designed air injection system will activate traditional laundry detergents, allowing them to do their job with less water and at lower temperature. 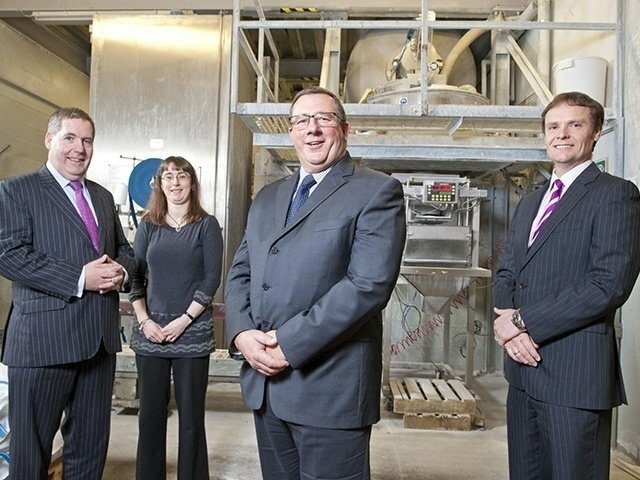 In this approach ozone is relied on for disinfection and overall laundry quality with reduced costs. 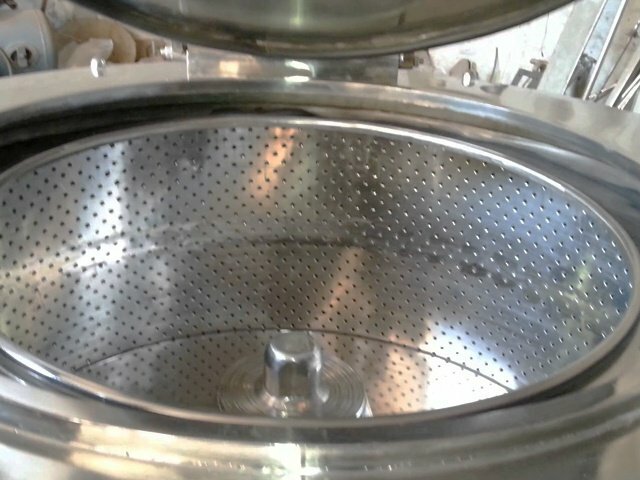 Disinfection is achieved with the ozone gas in solution as well as linen folding into the ambient ozone in the wash drum. Ozone Laundry Systems work effectively with cold water, which significantly reduces electrical consumption per machine. Shorter wash cycles mean less water is used, speeding up drying times and increasing the life of the linen. The finished laundry is also brighter and fluffier. Ozone (03) is an unstable, triatomic form of ordinary Oxygen (02). It is formed naturally when oxygen is exposed to ultraviolet light, as in the upper atmosphere or when subjected to high voltages such as lightning strikes. Ozone begins to degrade as soon as it is formed, either through reactions with other chemicals or by decomposition to molecular oxygen. Storage of ozone is impractical due to its rapid decay, therefore it must be generated on site at the time of use. Ozone is a colourless gas with a distinctive odour and is one of the many naturally occurring gases making up the air we breathe. Ozone is one of the most powerful oxidants available and is generated via the same mechanisms employed by nature: Ultraviolet Light and powerful electrical fields. It is currently used in applications as diverse as disinfection of drinking water, maintenance of water quality in the aquaria and whale pools at sea parks, deodourization of smoke damaged property, disinfection of hot tubs and swimming pools, and colour / odour removal from wastewater streams. As a powerful oxidant, ozone will react with many of the proteins, fats, oils, tannins and serum constituents that compose soils on textiles. Ozone oxidation cleaves many large molecules leaving smaller oxidized residuals with improved solubility characteristics which allow their removal with significantly less chemicals. Ozone functions similarly to colour safe oxygen based bleaches, removing stains and destroying microbes while leaving fabrics undamaged and colours bright. Ozone cleans fabrics by chemically reacting with insoluble soils through oxidation, causing them to break into smaller molecules which are water soluble and can be freed from the fabric by ordinary washing machine agitation. Other beneficial processes are also at work, such as how ozone acts on the properties of water, which makes the use of ozone with certain detergents containing alkalis and surfactants significantly more effective. Because of these cleaning enhancing properties ozone can effectively be used in laundry operations to enhance the use of chemical detergents. Since ozone also has significant sterilization properties, it makes an ideal laundry problem solver. Ozone leaves no chemical residue and as the amount of detergent needed in conjunction with ozone laundry systems is much lower the cycles require much less rinsing resulting in saving water consumption and waste water. Ozone works so efficiently in cold water this removes the need for heating the water resulting in energy saving and recovered labour time or increased throughput. Ozone improves the removal of soils from wash water, it helps prevent redeposit of soil onto the wash (one of the major causes of fabric greying) which in turn reduces the need for harsh damaging bleaching. Ozone enhances the effectiveness of the actions of chemicals, reducing the need for high temperature washing. Ozone wash systems require fewer rinse steps, thus reducing water usage by an estimated 30-45%. Ozone is one of the most powerful disinfectants known to man and proven effective against all micro-organisms, bacteria, yeasts, moulds and viruses – including super bugs such as MRSA and C Diff – on all wash cycles. 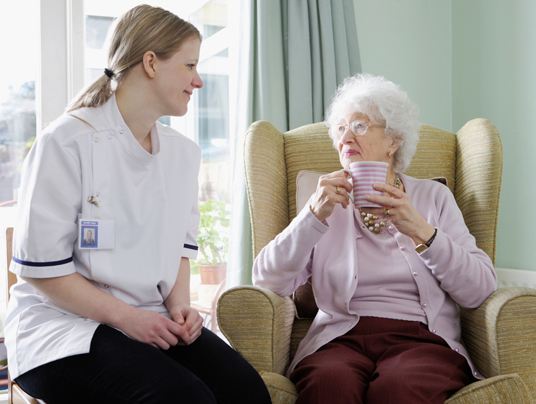 Department of Health Ozone Laundry Systems have received recognition by the Department of Health’s Rapid Review Panel and is used in hospitals, care homes, schools, vets, hospices, hotels, spas and sports clubs across the UK. Ozone has been used as a key element in disinfection and purification for many years across many industries, including the treatment of bottled and mains water and in food manufacture. Ozone Laundry Systems have taken this technology and adapted and refined it to create an intelligent laundry system that ensures complete disinfection on every wash. 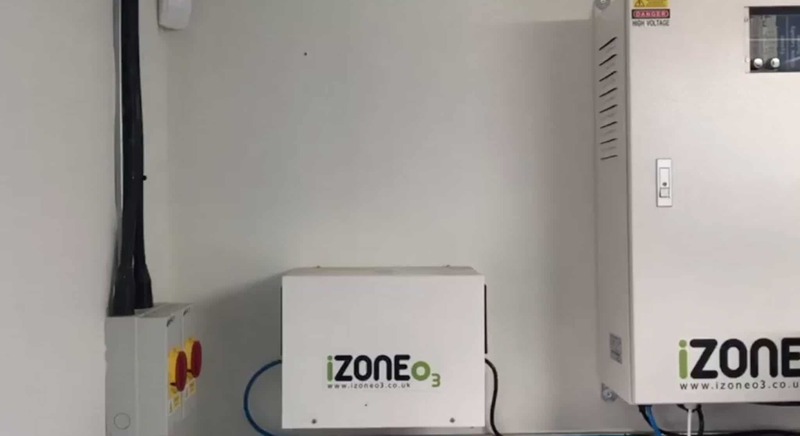 The system automatically adds ozone into all wash programmes, removing operator error (either accidental or deliberate), providing disinfection whilst reducing cycle time, energy, chemical and water consumption. Ozone Laundry Systems are also available with a validation unit that monitors the ozone and provides an audit trail to confirm disinfection. Ozone Laundry System washing system offers savings of between 30-50% in electricity consumption, 40-60% in hot water and 10-30% in detergent. 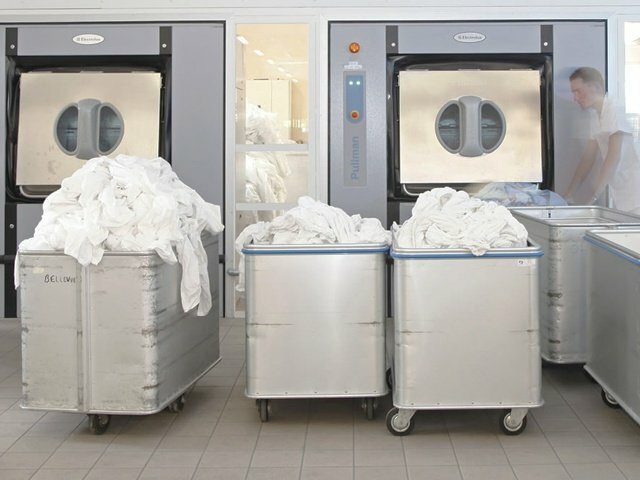 An ozone-equipped laundry can also provide indirect savings of 25-35% in gas consumption; upwards from 25% in labour costs and 20-30% by prolonging the life of linens. With the recent media coverage surrounding the spread of super-bugs such as MRSA and C. difficile, along with the Governments introduction of targets to reduce cases of such, awareness of the need for thorough disinfection has never been higher. 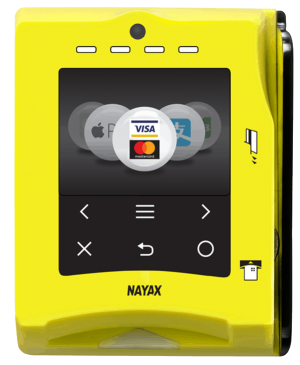 With better hygiene practices being implemented across the caring sectors, now is the time to make sure your sites infection control procedures are as comprehensive as possible. Many test studies were conducted during 2004-2005 in the United Kingdom to determine particular effects and efficacy of ozone in laundering systems. Comparison: Hot Water (75-80C) –v- Ozone Wash Cycle –v- C. Difficile spores: A laboratory test was conducted comparing the effects of hot water (75/ and 80/C) over 15 minutes to 2.5-minutes laundering using cold water in the Ozone Laundry Systems on Clostridium difficile spores. C difficile is an intestinal bacterium that causes hospital / community acquired diarrhoea which can cause serious illness and even death. The bacterium produces toxins which damage the cells lining the bowel. C. difficile survives well outside the body because it is a spore-forming microorganism. A Small Care / Nursing Home With 2 x 20kg Washing Machines using thermal disinfection cycles would save approx. £1164-00 per month / £13968-00 per annum! At the same time reducing their carbon footprint by 9.4 cubic tons of CO2 per year equivalent to a Boeing 737 aircraft flying 38 hours i.e. flying London to New York 5 times! Washing in cold water as opposed to costly heating cycles the site would cut at least 20mins (up to 45 mins) using the ozone laundry system –v- thermal disinfection cycle 8 times per day. 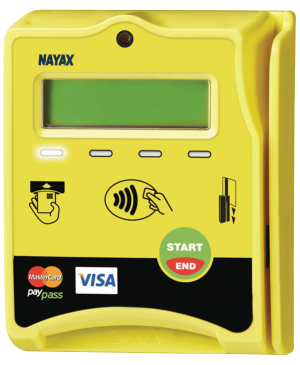 This equates to 200 mins / 3 hours 20 mins every day of labour savings or the ability to utilise that labour elsewhere within the business. A Medium Care / Nursing Home With 3 x 30kg Washing Machines using thermal disinfection cycles would save approx. £1960-00 per month / £23524-00 per annum! At the same time reducing their carbon footprint by 21.2 cubic tons of CO2 per year equivalent to a Boeing 737 aircraft flying 85 hours i.e. flying London to New York more than 10 times! 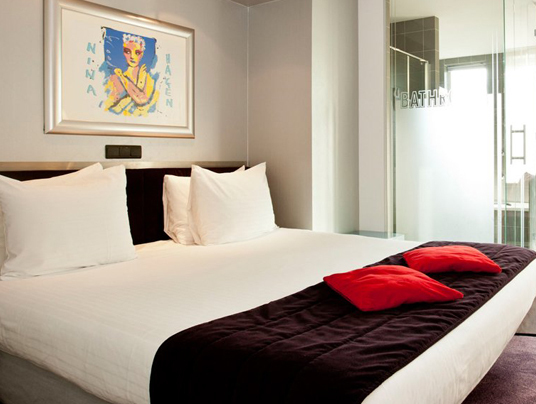 A Hotel / Laundry With 250kg Washing Capacity using 60 degree cycles 8 times per day would save approx. £4415-00 per month / £52981-00 per annum! At the same time reducing their carbon footprint by 47.4 cubic tons of CO2 per year equivalent to a Boeing 737 aircraft flying 190 hours i.e. flying London to New York more than 24 times! As ozone is dosed into the machine on each stage of the wash cycle, it provides disinfection to every stage of the cycle. 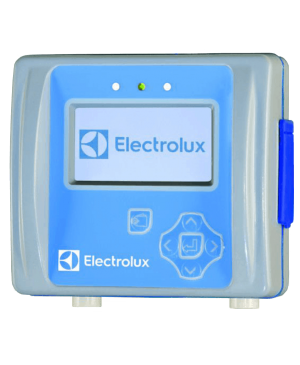 This ensures that should accidental cross contamination occur in the laundry, all items are automatically disinfected in the wash process. Thermal disinfection can add up to 45mins to the length of a wash cycle (due to the time taken to heat the water to the higher temperature, the additional cycle process and holding the load in the hot water for the required length of time). 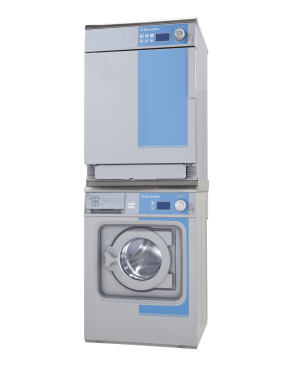 The Ozone Laundry System allows you to maintain ambient (cold) washing cycle times whilst providing proven disinfection. Ozone opens the fibres of the fabric, allowing more water to be removed in the spin. Therefore the laundry contains less moisture and requires less drying time. Ozone O3 creates the “smell of fresh air” which commonly occurs after a thunderstorm, and in a laundry it does the same thing. It leaves fabric smelling fresh and clean, and helps deodourise the laundry environment. Fabrics feel softer as the Ozone O3 helps to open up the fibres. Energy consumption / costs are drastically cut due to a reduced requirement for heating of water for thermal disinfection as well as reduced drying times. Removing thermal disinfection cycle reduces the electricity required for heating. Shorter cycles means less energy consumption and ozonated cycles results in less water retention therefore drying requirements are shortened resulting in further reductions in energy consumption within the tumbler dryer. Lower as removing the thermal disinfection cycle. Ozone opens the fibres of the fabric, allowing more water to be removed in the spin cycle of the wash. In the case of gas fired heating systems for the hot water, this would no longer feature as the cycles would be cold water cycles. In those instances savings would be far greater still. Ozone is an oxidising agent which activates to a higher level resulting in lower dosages of detergent being required.  Ozone has bleaching properties which negates the need for duplicate products. As lower temperature wash cycles are quicker, sites can get more done in shorter time, and therefore save labour costs. You can save circa 20 mins per ozone cycle –v- hot wash i.e. 60 degree and more on thermal disinfection cycles. Even at 8 cycles per day that would be 160 mins recovered which equates to 832 hours per year in labour savings or re usable labour for other duties. Over time continual high temperature, thermal disinfection washes remove colour from fabric and can start to breakdown the fibres. Controlled testing by The International Fabricare Institute showed increased linen life as high as 50%. Actual savings for linen replacement are difficult to calculate due to varying linen pilferage rate and product quality. Is there any risk to laundry workers using the Ozone Laundry System? NO, the Ozone Laundry System doses directly into the water in the drum. By dosing directly into the water, it greatly reduces the risk of ozone escaping from the washing machine, as the gas is partially soluble so dissolves, it also ensures that it gets to the heart of the wash. In very high concentrations, Ozone is toxic. The maximum permissible continuous exposure limit to ozone in air is 0.2ppm, however it is possible to detect ozone by smell at levels as low as 0.01ppm. The Ozone Laundry System presents no risk to health as there are in-built safety sensors to prevent over production and leaks of ozone, which will switch the unit off if the concentration in the air reaches 0.1ppm. Does the Ozone Laundry System affect the pH balance of the wash water? No, ozone has a neutral pH (about 7.0) so does not affect the pH balance of the wash water. 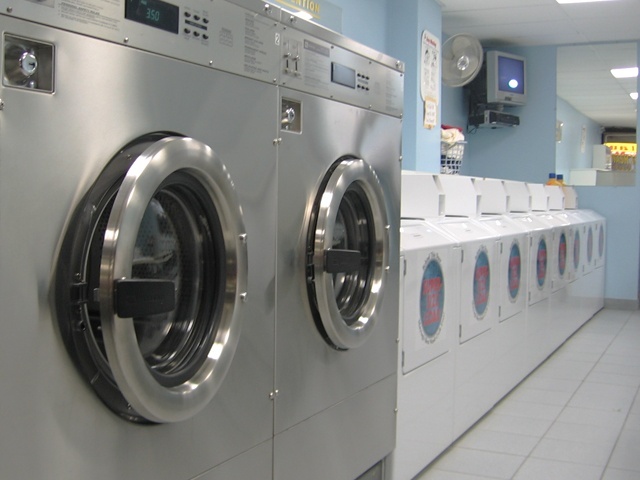 Does the Ozone Laundry System affect the types of detergent or destainer that can be used? No, there are no limitations on the chemicals that can be used in conjunction with the system, and as ozone has oxidising properties, use of the system can actually enhance the wash quality. This does however mean that some care should be given when using bleaches. 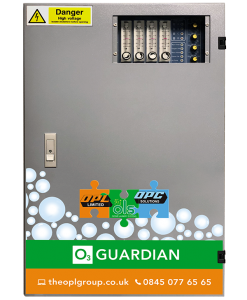 When a Ozone Laundry System unit is fitted, OLS will advise the site on what should be used in conjunction with the system to provide the best wash results. The system will need to be serviced periodically which would be carried out by specially trained Ozone Laundry System engineers.